Starting of new week with some amazing new products from REVLON. Revlon doesn’t launch new products as frequent as other drugstore brands do. But when they get new collection its quite good and can be compared to even high end brands. 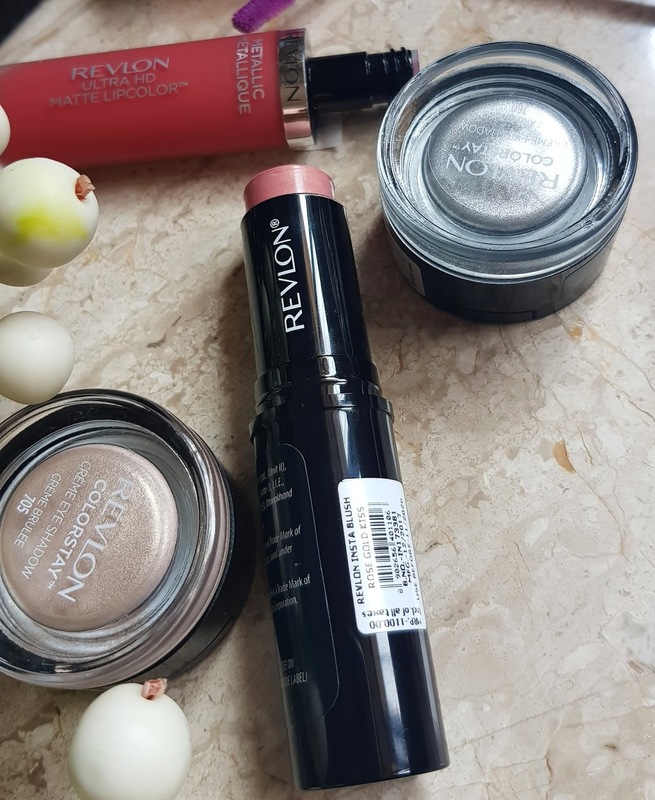 I don’t remember when last I got to purchase Revlon products. 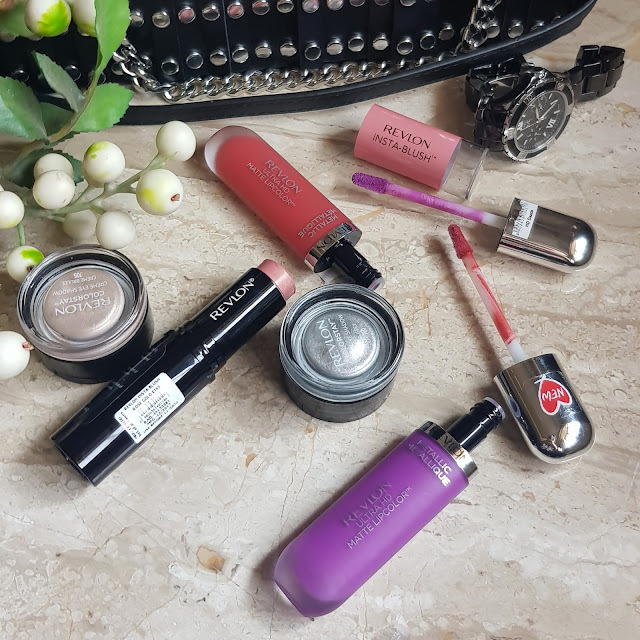 So todays post is a complete review on New Insta blush, Metallic Ultra Hd lip color and Color Stay crème eyeshadow. INSTA BLUSH comes in 3-4 different shades I found Rose Gold shade best suitable for my skin tone. It comes in a stick form which is very easy to apply. The texture is more like powder than creamy still I found them easy to blend. All skin types can use this product. You just need to swipe on cheeks and blend with your fingers. 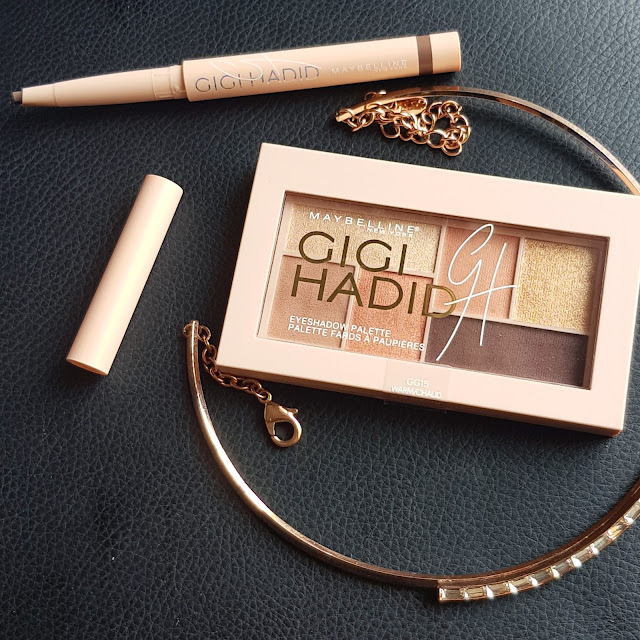 The shade is suitable for medium to light skin tones it’s a perfect Rosegold color which gives a some peachy warm glow to your skin. 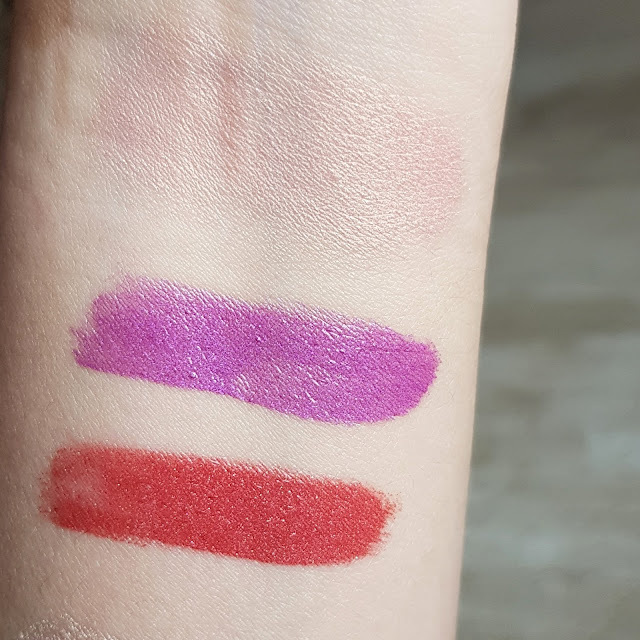 The formula is not so pigmented, I found them to be sheer and you may have to apply 2-3 strokes before getting desired result. 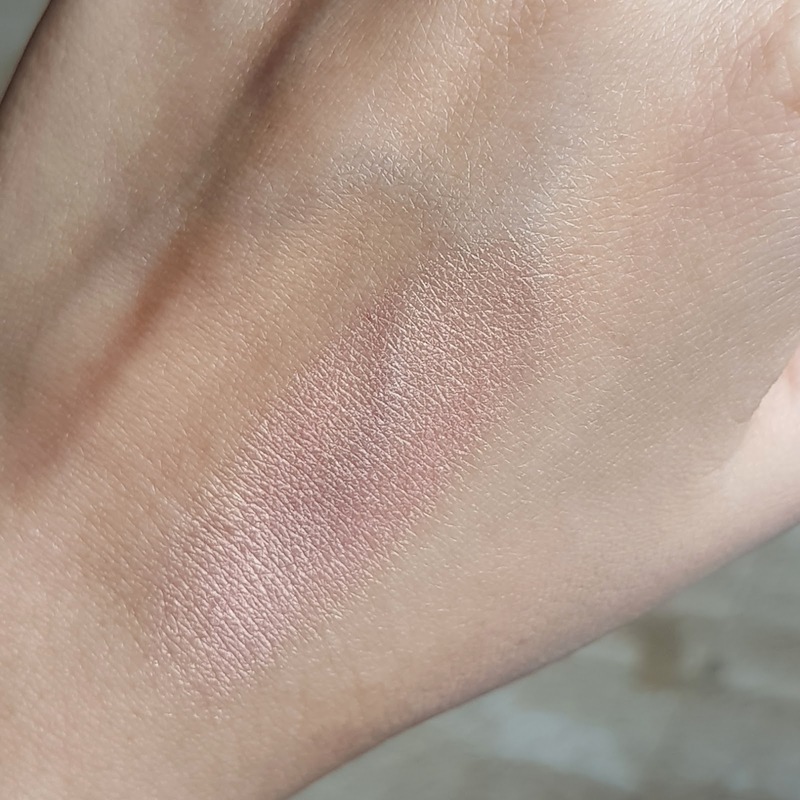 This blush stays on for 6-7 hrs without fading or transferring. 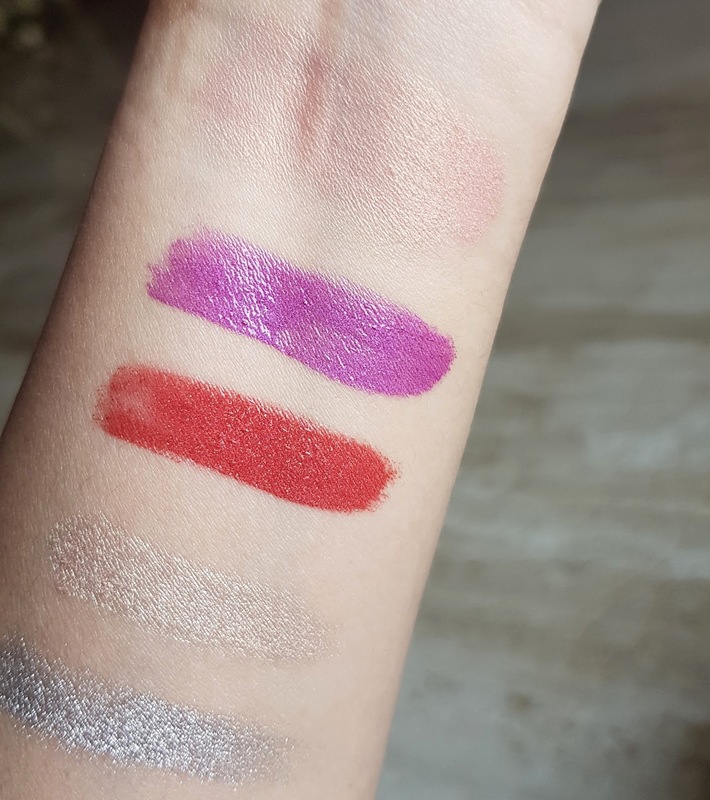 The Revlon Colorstay crème shadow comes in a many different shades. I got one in 705 Crème Bruelle champagne color and 760 Earl Grey perfect metallic silver eyeshadow. 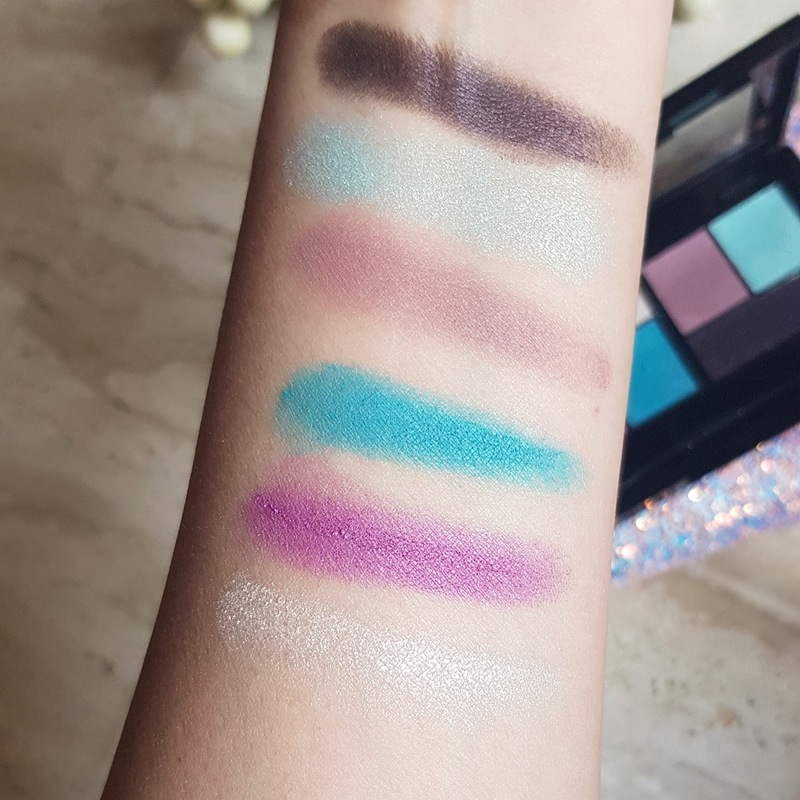 These eyeshadows are meant for layering ..as they are semi sheer and not so pigmented you have to layer it for complete opaque look. 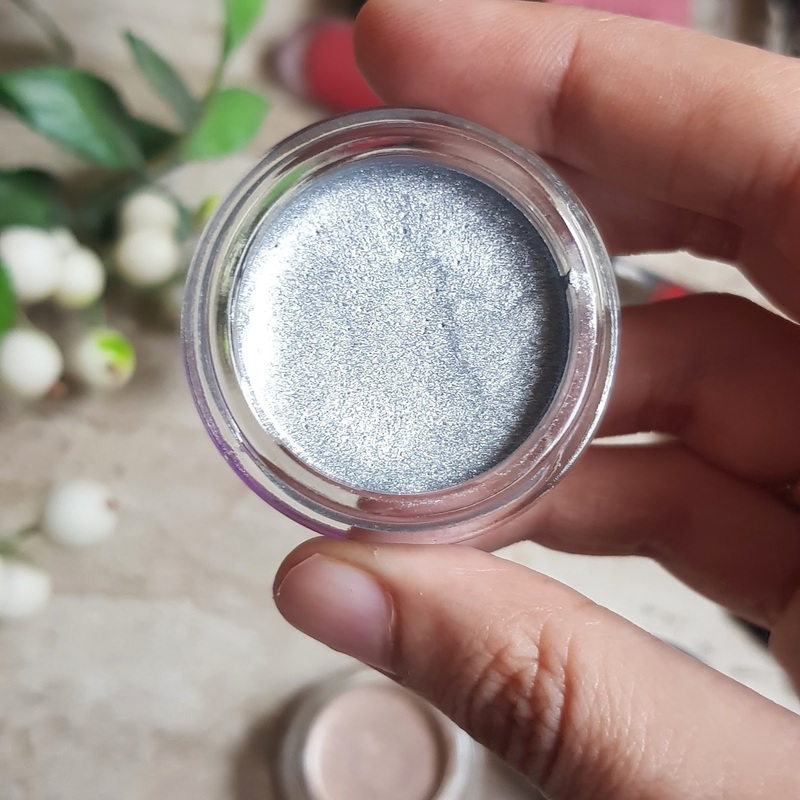 This are shimmer eyeshadows which are available at affordable prices. The texture is creamy to powder which is difficult to blend after it sets in. The eyeshadows doesn’t crease, budge or fade. They are quite long wearing and are waterproof. 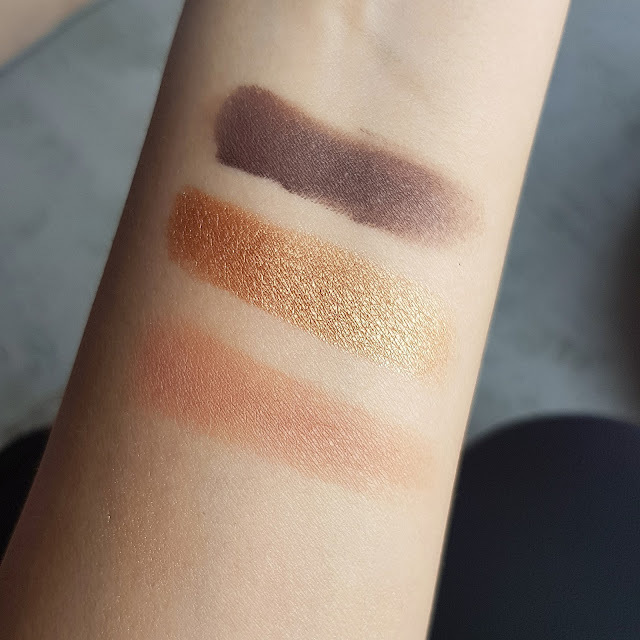 Even for those who have oily lids this eyeshadows wont smudge..well you have to apply them quickly and blend with finger apply a liner or mascara and you are ready to go. 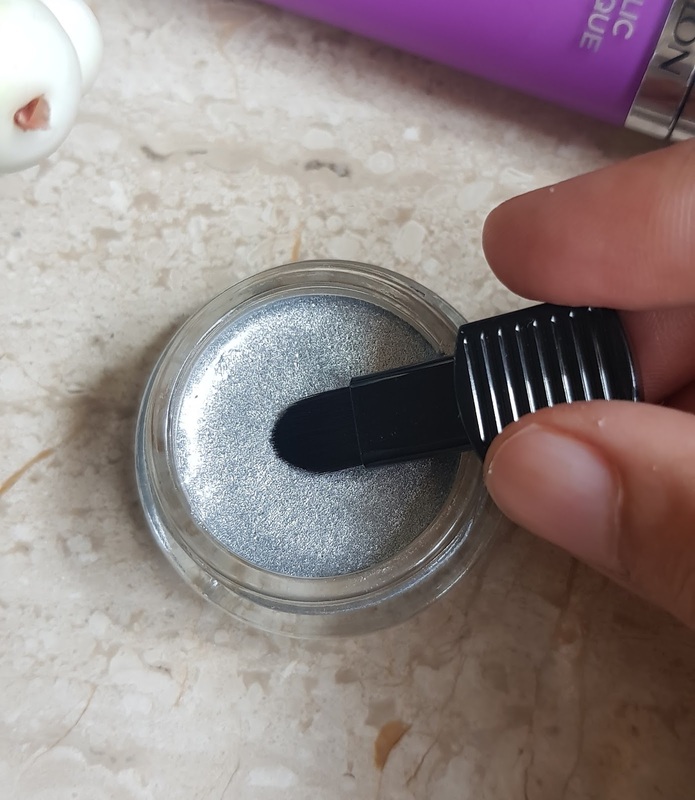 The eyeshadows come in a small jar with a small brush hidden in a cap. 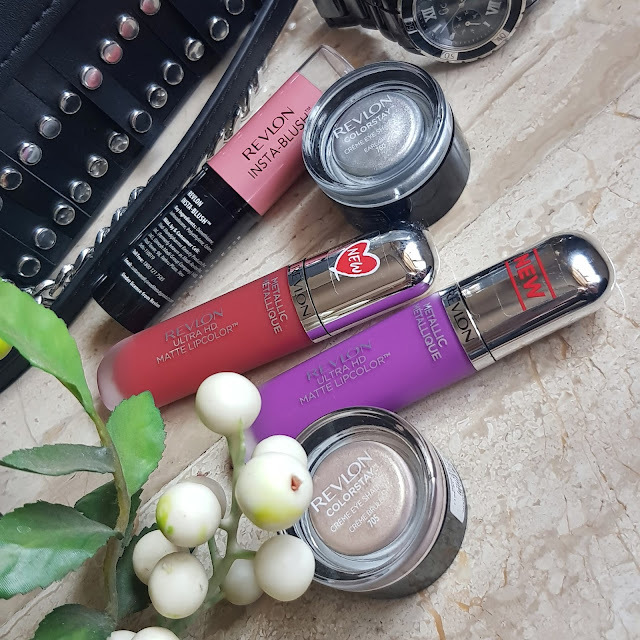 Coming on to Metallic Ultra Hd lip color the formula texture and packaging is similar to previous ultra Hd MATTE LIPCOLOR collection. They have a creamy formula and are highly pigmented. The formula sets in to give a metallic finish to lips. It does contain shimmer. It aslo contain sweet fragrance which doesn't stay for long.. the formula stays well for 4-5 hrs and doesn’t transfer much. You can always build the formula for getting a complete coverage. It doesn't make my lips dry after application. Overall the products are expensive and so I would recommend only few products. 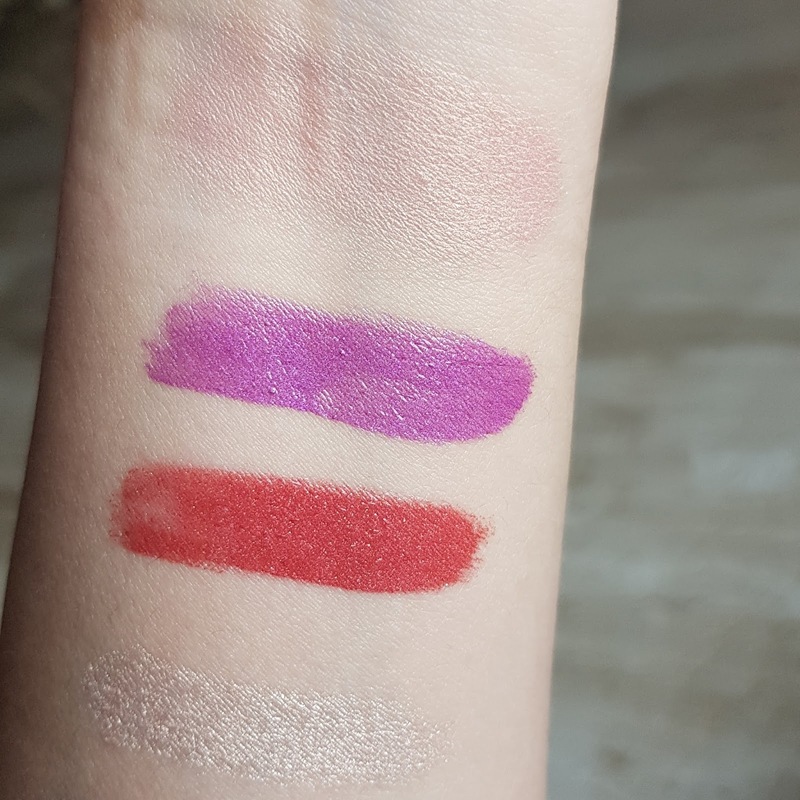 Eyeshadows and metallic hd lip cremes are definitely worth trying out. 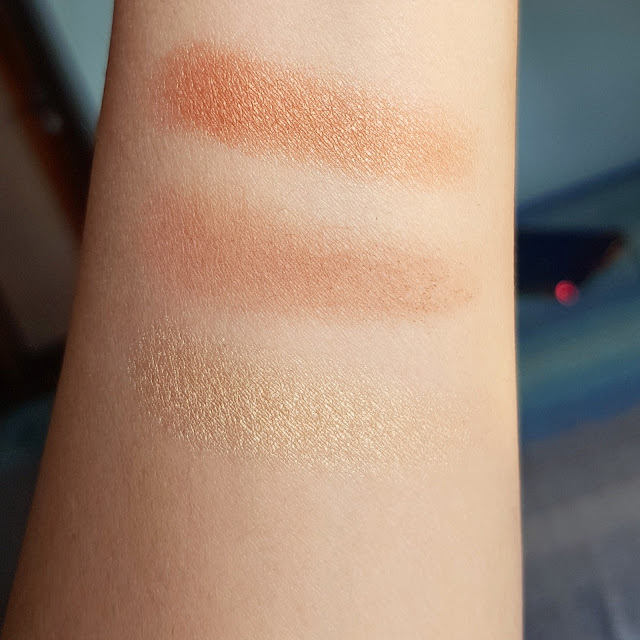 Insta blush was not worths spending on you can totally skip on if your are not a blush fan. The packaging and formula of the products are really good. Well I wanted to include GIGI HADID EYESHADOW PALETTE & ULTRA FLUFFY EYEBROW PENICL in my previous Gigi Hadid collection post. But I got this products later on and so here is another post. When it comes to brow products I am a sucker I cannot resist buying them. 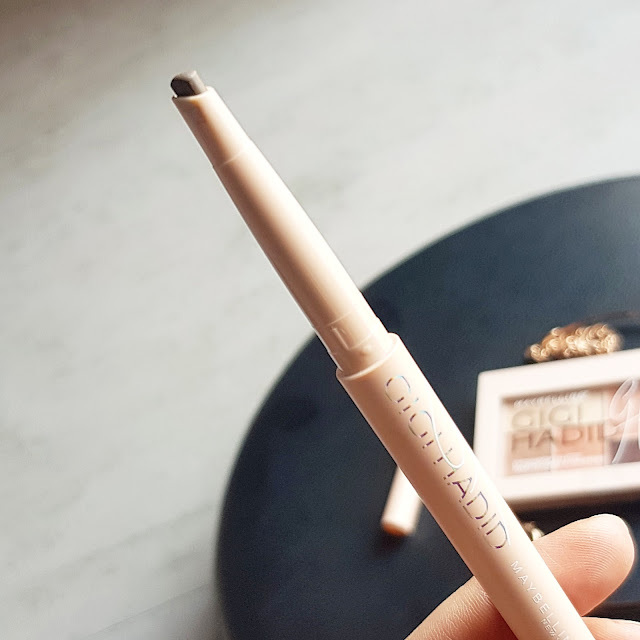 The first thing I picked up from this collection is ultra fluffy brow pencil and I totally loved it. I am using it every single day and it comes out in two shades I picked up the dark brown one. The pencil comes in twist open packaging with a slant tip for proper application to brow. The formula is not creamy but waxy and still its very smooth on application. 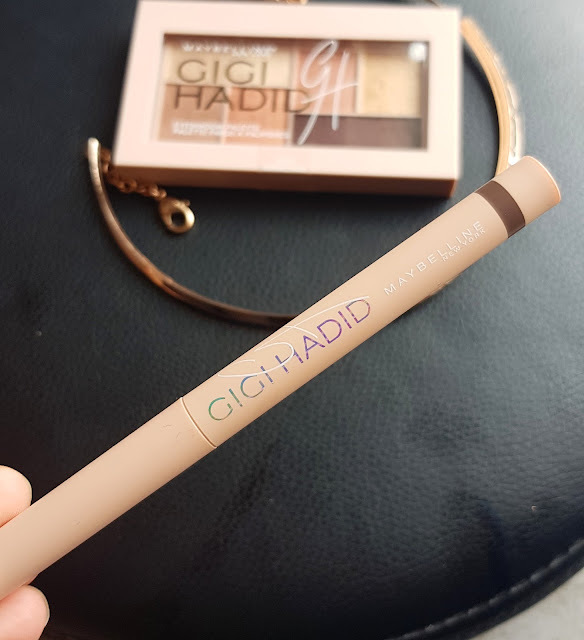 Its pigmented and gives a good natural and fuller eyebrows. Its very easy to shape up your brows and filling them on everyday basis. Its so handy and travel friendly.. I found it very convenient to use. And gives a perfect brow. I highly recommend this eyebrow pencil. 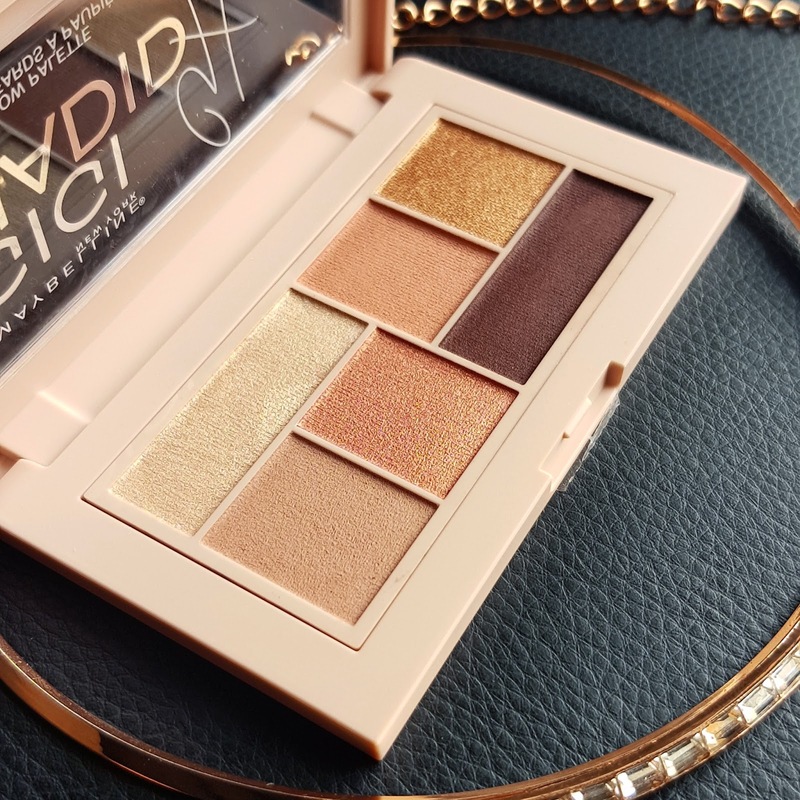 Coming to eyeshadow palette it has two shades the one I choose in WARM which is a neutral palette can easily be compared to urban decay naked palette. 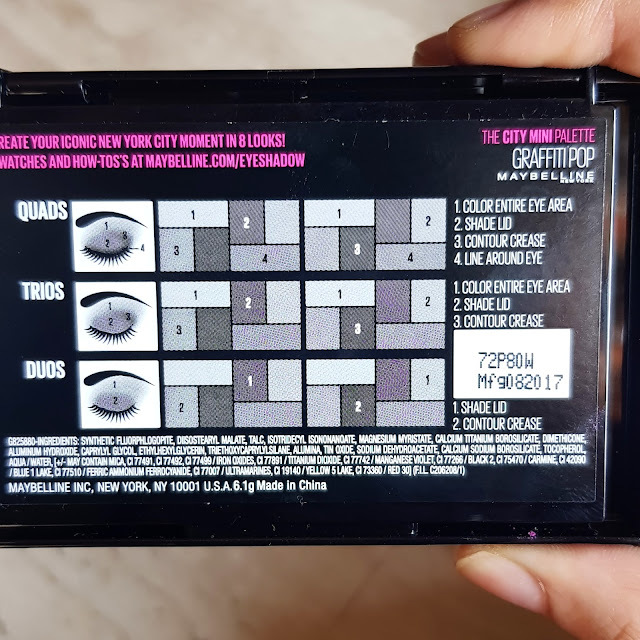 It has 6 eyeshades in compact palette. Well it doesn’t contain mirror or brush for application. 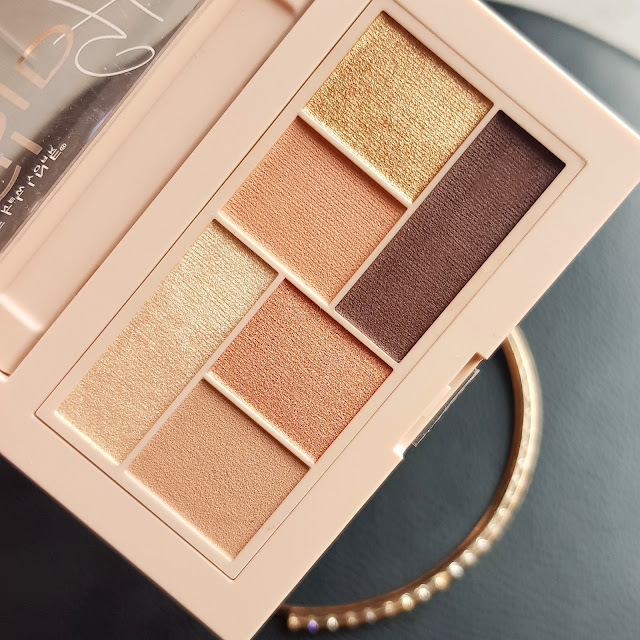 Again this palette is good for summers and it has all the neutral shades like gold, pink & brown etc. also great for beginners. The formula is highly pigmented and has a silky smooth texture. Blends in very easily some of the shades do give fall outs while applying. The staying power for this shadows are 5-6hrs which is really good. It doesn’t fade away or give crease lines. Except you have got very oily lids. 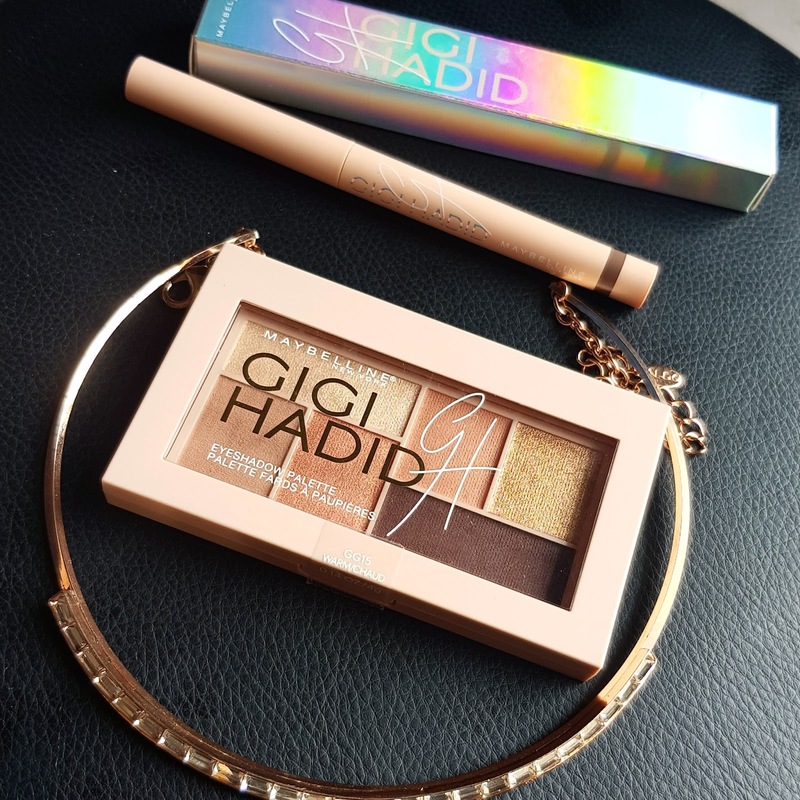 Overall I highly recommend this palette its available at affordable price. 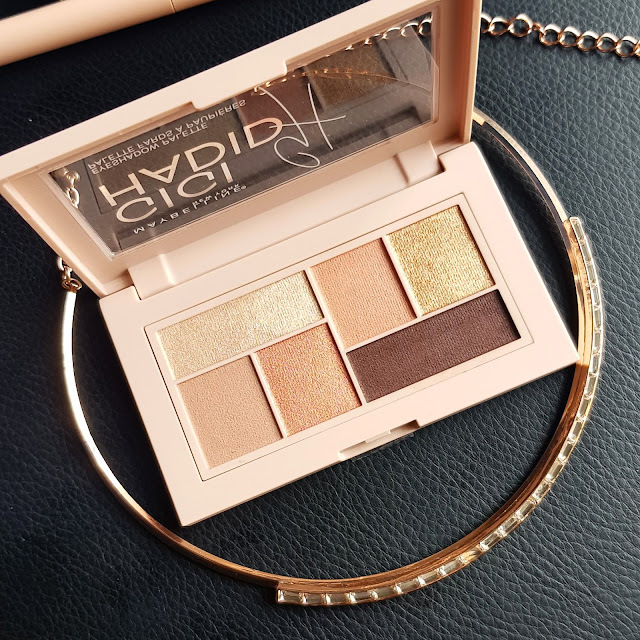 If you want something for summer looks or neutral makeup looks also for office wear look this palette works wonders. Every time you pick up the shadow you can feel the texture soft and smooth like butter. I am totally impressed with the pigmentation of the shades. 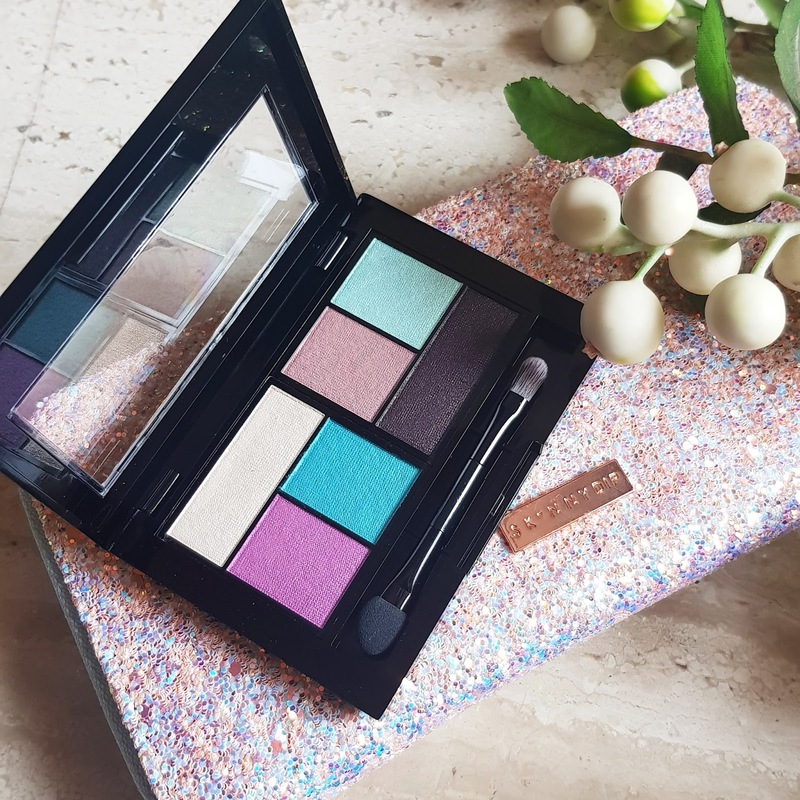 Have you tried any of this palettes Let me know in comments below. 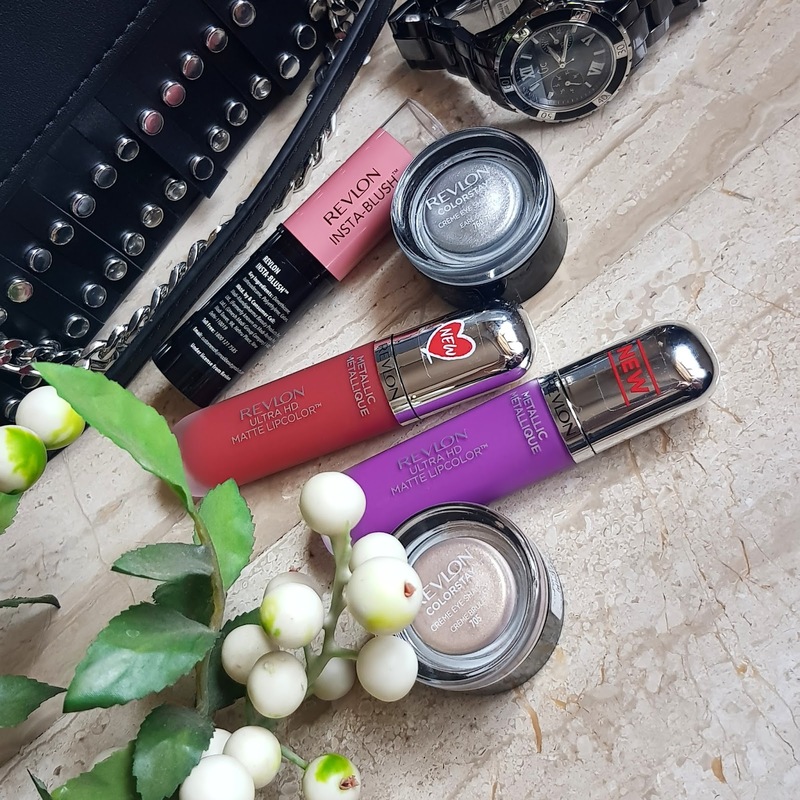 I still cant believe MARCH is here.. season of colors is here.. Well I love summer for there are lots of colorful makeup launch happening. 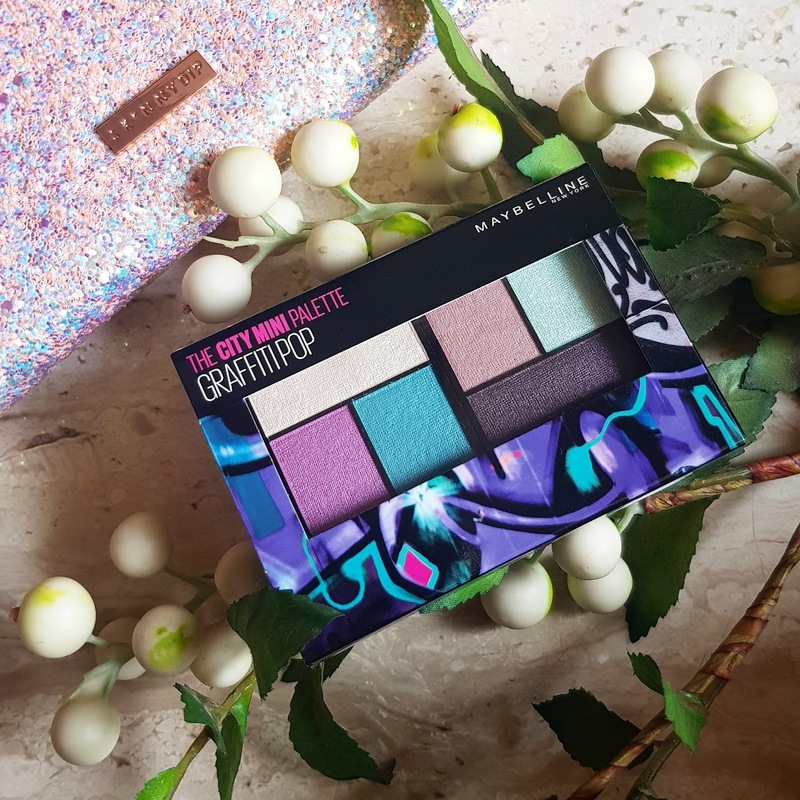 I already got a newly launched Maybelline Graffiti Pop CITY MINI Palette for summer look. 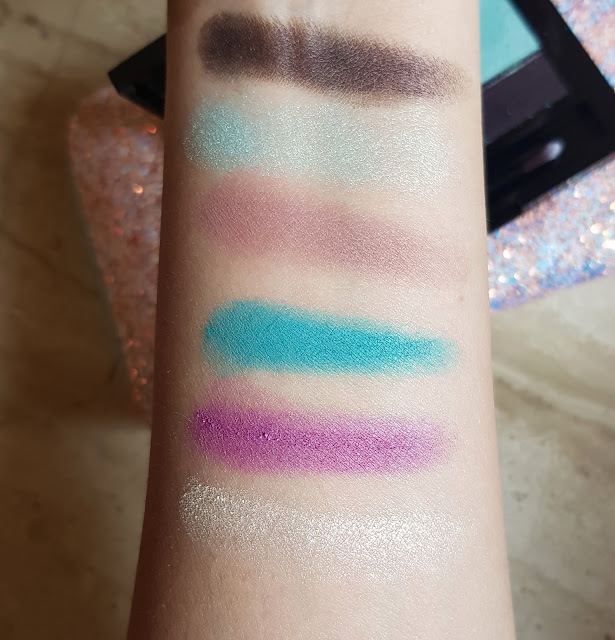 This palette has bright aqua, turquoise, mauve and purples. The shades are bright vibrant and give you that perfect spring summer look. I sometimes love the pop of color on my eyes especially aqua blue ones are my favorite. The shades are pigmented also the texture is soft & smooth. 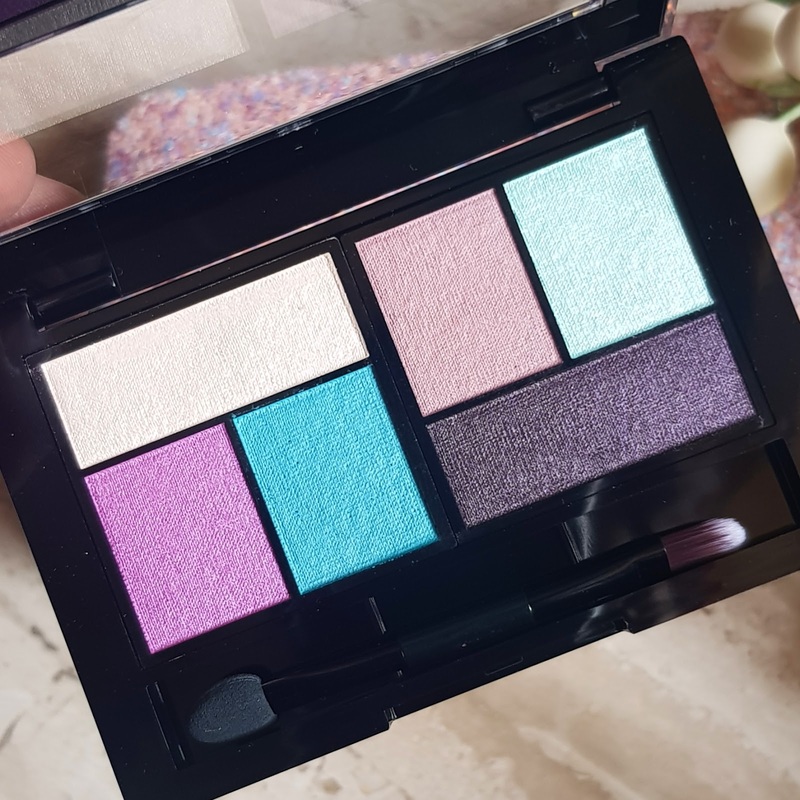 These palettes are available in various shades and the packaging is so cute it easily fits into my travelling makeup bag. This palette contains 6 shadows. 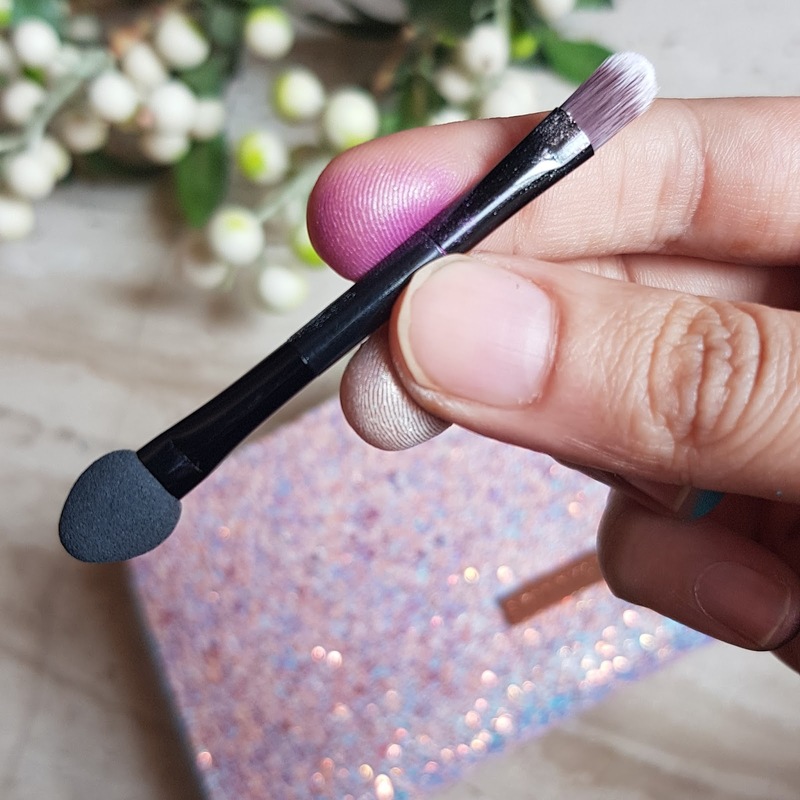 It also has dual end applicator which you can use while travelling it has a brush applicator on one side and sponge applicator on other. They are very reasonably priced 600/-INR if you are just beginner you can definitely try them out. It doesn’t give much fall outs stays pretty well when use with primer. 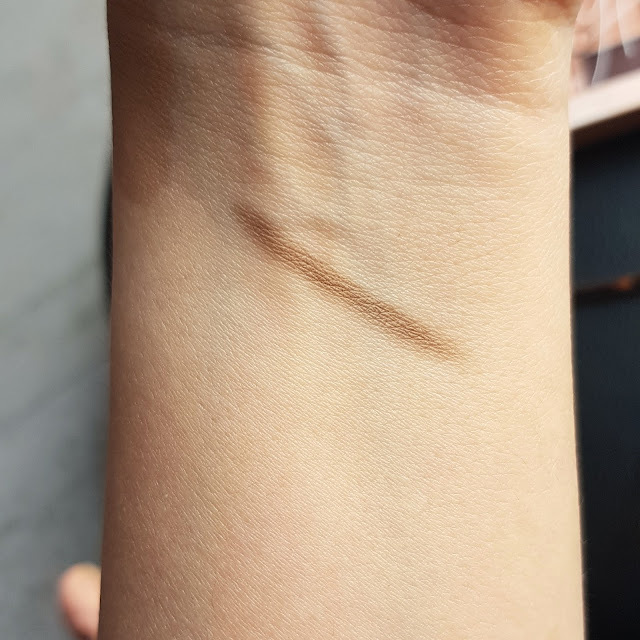 My eyelids gets oily after sometime and so without primer I could see creasing of this shadows. The shades blend well without making it to dry or patchy. You can create different looks using any 3- 4 shadows from the palette. Overall I liked it because it contains shimmer, satin and matte finishes. I was really impressed with the pigmentation and texture of shadows. The compact packaging fits into your palms and is very travel friendly. 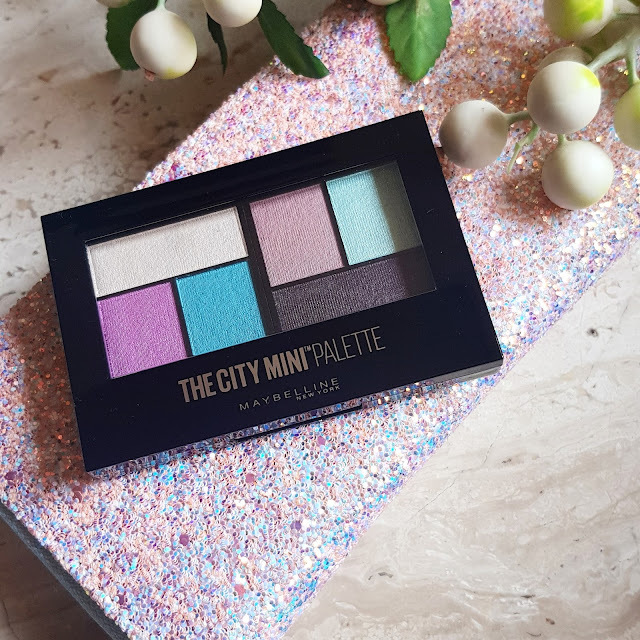 There are lots of shades in City Mini Palettes which can be used by various skin tones to create various looks. If you have tried one I would like to hear your experience with it?